$660 Login For Price!PRICED TOO LOW TO ADVERTISE!!! Evolis Primacy drop-in upgrade kit allows you to easily convert your Primacy Simplex single sided printer to a dual sided printer. No need for a module installation within the device, the Primacy simplex printer is duplex ready, so the use of a encrypted software located in the upgrade key makes the operation very simple. Thanks to the duplex activation wizard delivered with the Evolis Premium Suite software, the user gets instant support to perform the upgrade in a few clicks. Various chip encoders, for contact and contactless smartcards. Evolis Primacy printers evolve with the user needs, offering high flexibility and reliability at a very affordable cost. No need for a trade-up, your Primacy is ready today for tomorrow’s needs. 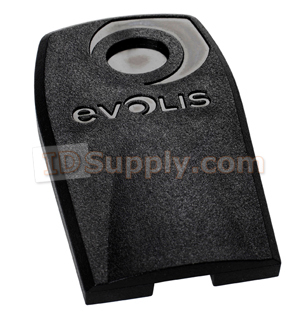 Evolis focused on the ease of installation of each upgrade and option. So the operation can be performed on-site by the end-user, or in a workshop by your Evolis Business Partner.